Näääks debut album releases the 21th October and a releaseparty for the record is being held at Hotel Reisen (Stockholm) by Salong Betong and Slangmusik at Thursday (the 22nd). The event starts at 20:00 sharp and the first one arriving will get free Red Stripes and goodie bags from Caliroots. You can RSVP to the event at facebook here. We have written about his singles earlier, “Så Jag Lever Mitt Liv” and “När Ska Han Växa Upp?” and now it’s time for the full release. To my surprise, the whole record is allready available at Spotify! I know what’s going to spin in my earphones this morning. Listen to “Näääk Vem?” at Spotify here! 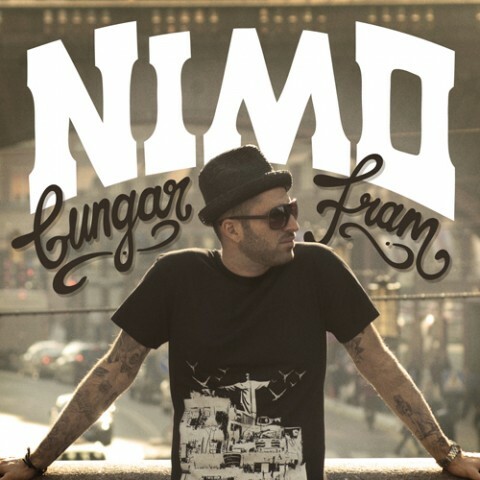 This entry was posted in Nyheter and tagged Alpis, Kaliffa, Mackish PRice, May Yamani, Näääk, Näääk Vem?, Nimo, Salong Betong, Sexfemman, Slangmusik on October 20, 2009 by Niklas. Näääk – När Ska Han Växa Upp? Näääk is back with another track! 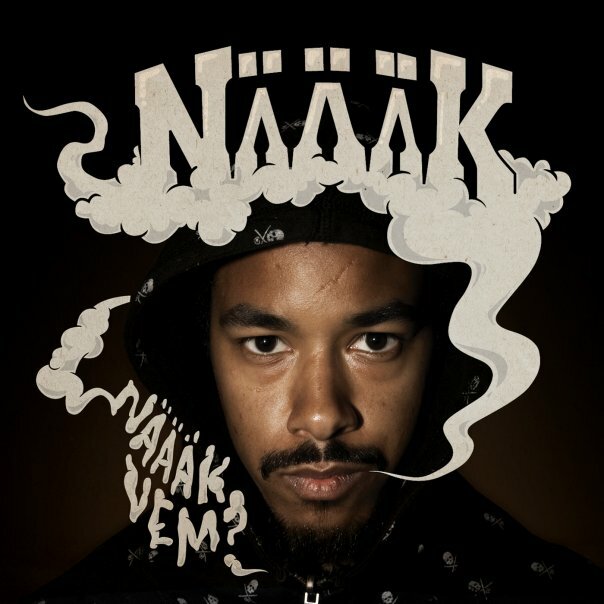 Now it’s time for his second single from his upcoming debut albom “Näääk Vem?” which releases the 21th of October. “När Ska Han Växa Upp” is a story telling track about Näääks ordinary weekday produced by Mattias Caliste for Blast Off (who also produced the first single “Så Jag Lever Mitt Liv“). Kaliffa sings the hook, who you otherwise often see at Ken Rings and now Hoffmaestros shows. The single is released via Slang Musik and the tattoo shop Salong Betong. This entry was posted in Nyheter and tagged Blast Off, Kaliffa, Mattias Caliste, Näääk, Näääk Vem?, När Ska Han Växa Upp, Salong Betong, Slangmusik on October 6, 2009 by Niklas.